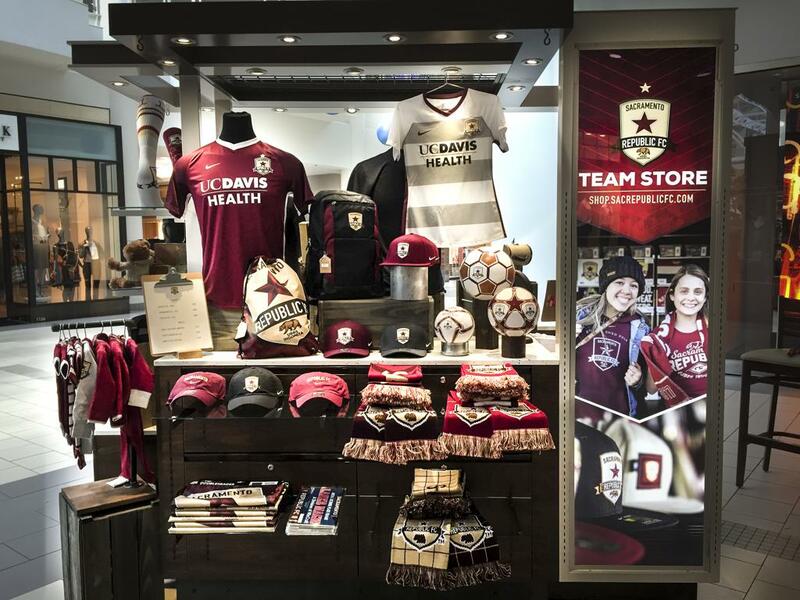 Sacramento Republic FC has opened a kiosk at Arden Fair Mall offering a wide selection of the team's indomitable gear. Located next to Madewell and across from Banana Republic on the first floor of the mall, the new pop-up store will be open during the holiday season and through the 2019 USL season. 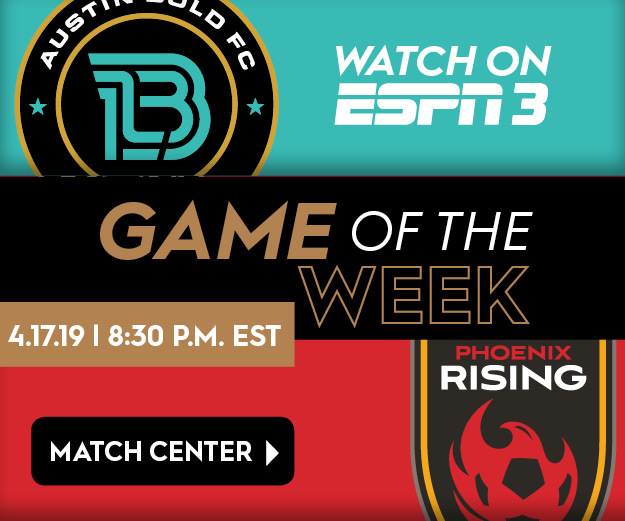 Monday – Friday: 10 p.m. - 9 p.m. The team kiosk expands on the club's existing team store, which is located at 2421 17th Street, Sacramento, CA.